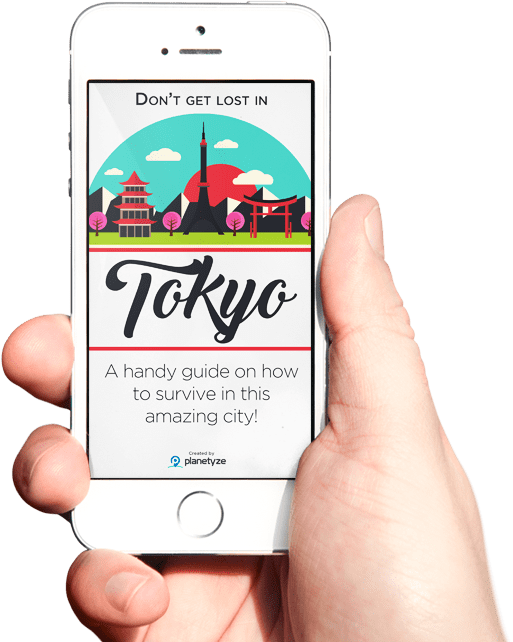 Get your free Tokyo guidebook right now! Only the right places to go, not all the places! We know that planning a trip could get very overwhelming: Too much information, too many places to choose from. This guide will give you a curated information of the best places to go, so you don’t have to spend so much time looking for them! There are some great itinerary examples to help you plan each day of your trip! You don’t speak Japanese? Don’t worry! We have put a handy list of phrases for your daily use in your Tokyo trip! You may not always have internet to check how to get to places, so we included some handy maps to help! 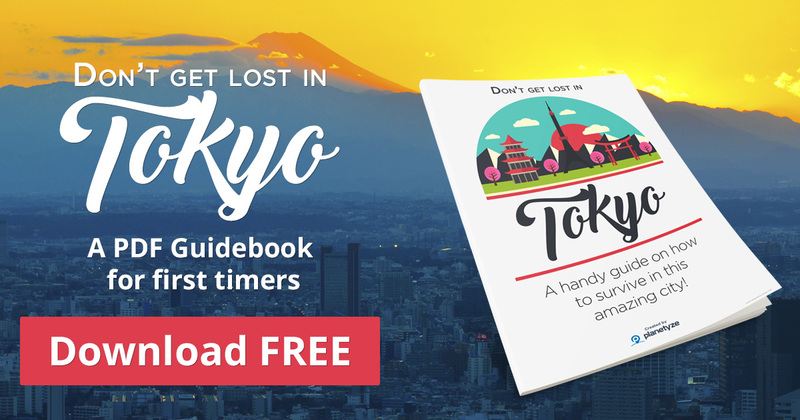 Putting it simply: To save you time on finding the best of Tokyo. Tokyo is a big city and it could be hard to find the right information on where to go and what to do, sometimes there are just too many options! 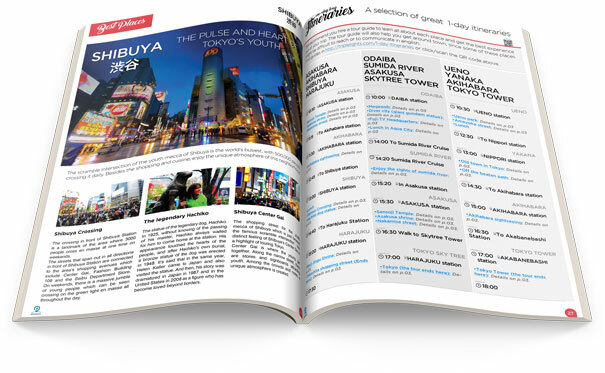 We curated all the information and made a guide with only the best Tokyo has to offer. 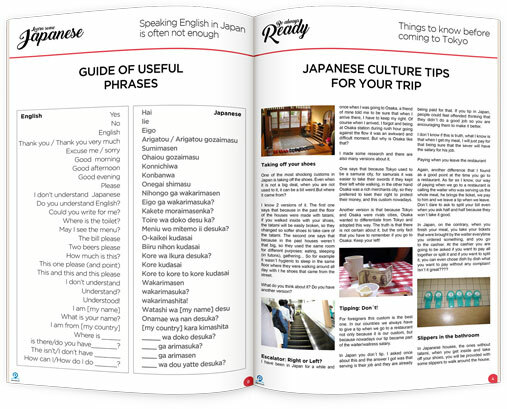 Also, we wrote some useful phrases in japanese to help you find what you need, and made some great itinerary examples for your trip! What is the pourpose of this guide? Useful Phrases: Speaking just english is often not enough to get by in Japan, but don’t worry! This handy guide got you covered. We created a list of the most needed phrases for a trip in japan and put them side by side in english and in Japanese. Useful Tips: These are many cultural and general tips that could be useful for your trip to Japan: Should I tip the waiters or not? What should I do when I get into the temples? What should I wear in each time of the year? This guidebook will help you with these and many other tips! Great one-day Itineraries: We understand that it takes time to choose the places to go, find out what is near what, which station to go to... For this reason, we have created a few one-day itineraries for your convenience! Only the best places to go: It is very easy to be overwhelmed with the amount of places to go and things to do, which makes it very hard to create your trip plan. So in this guide, we made a curated selections of the very best places to go and the points of interest in each place so you know exactly what you can’t miss!  How many times have you wished your battery lasted longer, your internet would work better or even that you could find a working Wi-Fi... Yes, these things happen in Japan too. For that reason, we have conviniently included a city map complete with markings that show the location of each area and attraction in Tokyo. 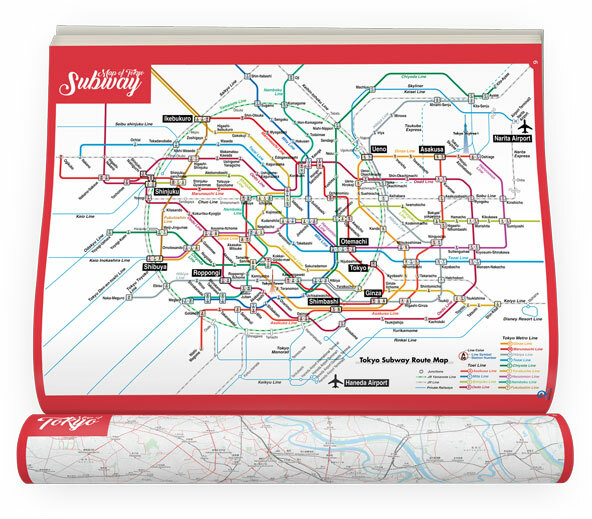 We also included a map of Tokyo’s subway system, with markings of all the different lines and stations you can go to, and some other useful information, like the location of Tokyo’s airports and some of the main tourist spots in the city. This handy guide fits well in your mobile phone and in your tablet too! 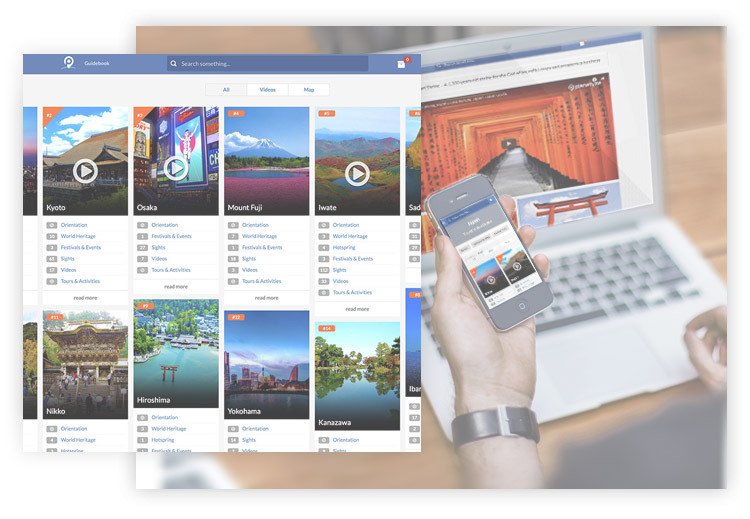 Planetyze is the largest Japan travel video guidebook, featuring videos, reviews, and articles about sightseeing spots from all over Japan. You can discover the sightseeing spots that you’re interested in, by watching short videos and reading reviews written by other travellers. Know everything about Japan through videos! One day - Popular spots in Tokyo!